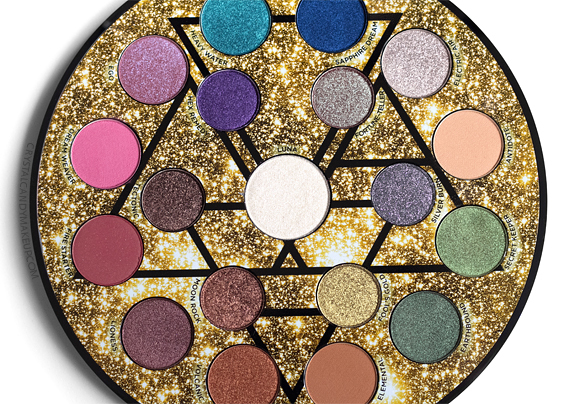 Earlier this year, Urban Decay launched a new eyeshadow palette! 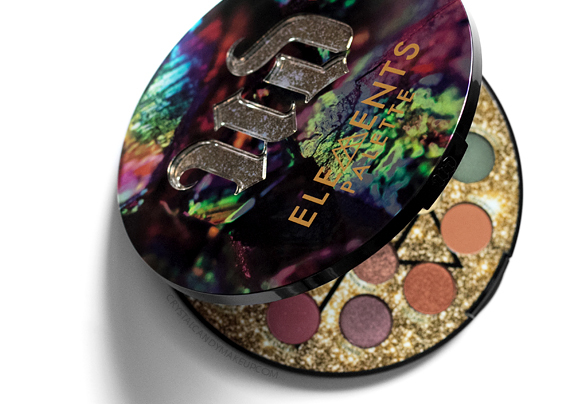 Inspired by the four elements, the Elements palette includes 19 shades in matte, shimmery, metallic and glittery finishes. The formula is supposed to be smooth, blendable and ultra pigmented! 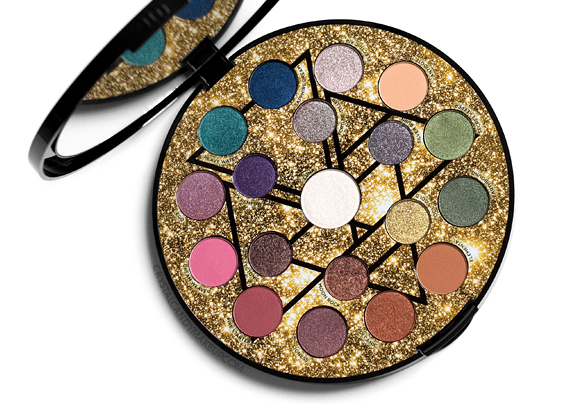 All the shades are very pigmented, even without a primer! None of them look patchy on my eyelids and most shimmery shades are very creamy. 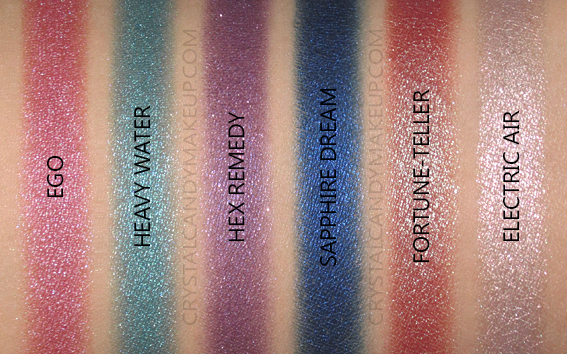 Two of them (Hex Remedy, Silver Burn) are a bit chunky and Sapphire Dream is creamy but feels slightly grainy, but it doesn't bother me. I recommend to apply the shades Moonrock, Silver Burn, Hex Remedy and Tectonic with your fingers or do your eye makeup before your foundation, because these four shades are prone to fallouts. The glitters are very fine though and they stay on my lids all day long! As for the matte shades, Elemental, Dream Weaver and Antidote are silky smooth and blend out beautifully, although Dream Weaver is a bit powdery. Fire Starter feels a little dry to the touch, but nothing to worry about. 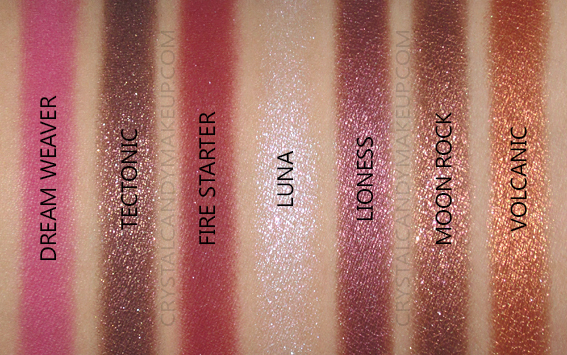 By the way, Fire Starter contains very small shimmers but the finish is matte when I apply it on my lids. At first glance, I wasn't particularly attracted by the color selection. But much to my surprise, this palette is more wearable than I expected! I like to keep things simple and only use 2 or 3 colors for every look, though. But that's just a matter of taste, I prefer an effortless look! Ego is a shimmery rose with a purple sheen. Heavy Water is a bright turquoise blue with a shimmery finish. Hex Remedy is a shimmery purple with pink micro glitters. Sapphire Dream is a navy blue with a luminous finish. Fortune-Teller is a shimmery reddish brown with a light green sheen. Electric Air is a pinky silver with a shimmery finish. Dream Weaver is a cool-toned pink with a matte finish. Tectonic is a dark chocolate brown with iridescent micro glitters. Fire Starter is a matte burgundy brown with very subtle gold shimmers. Luna is a sheer white with pink and blue micro glitters. Lioness is a bronze plum with a shimmery finish. Moon Rock is a shimmery bronze with iridescent micro glitters. Volcanic is a rich copper with a metallic finish. Antidote is a peachy beige with a matte finish. Silver Burn is a purple grey with iridescent micro glitters. 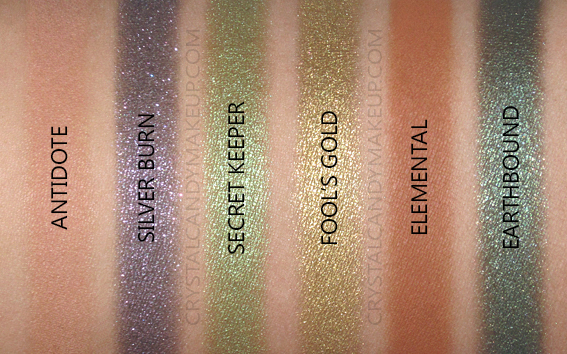 Secret Keeper is a golden green with a shimmery finish. Fool's Gold is a greenish gold with a metallic finish. Elemental is a warm brown with a matte finish. Earthbound is a forest green with a shimmery finish. 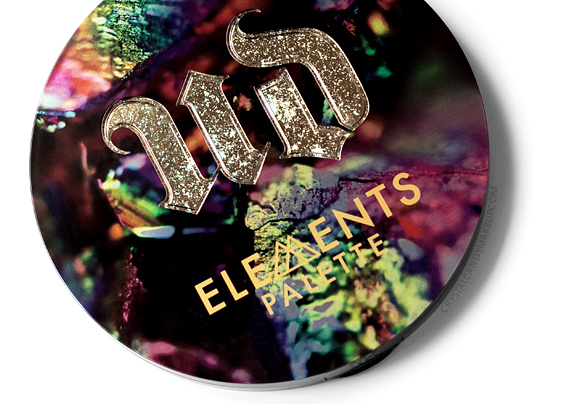 The Urban Decay Elements Eyeshadow Palette retails for $65 CAD for 16.5g (12 x 0.9g + 6 x 0.7g + 1 x 1.5g) and is available at Sephora. I wasn't initially interested in this palette but it's growing on me. It's such a beautiful formula!